Property Details: 2 Bedroom, 2 Bathroom Property with approx. 1160 square feet. 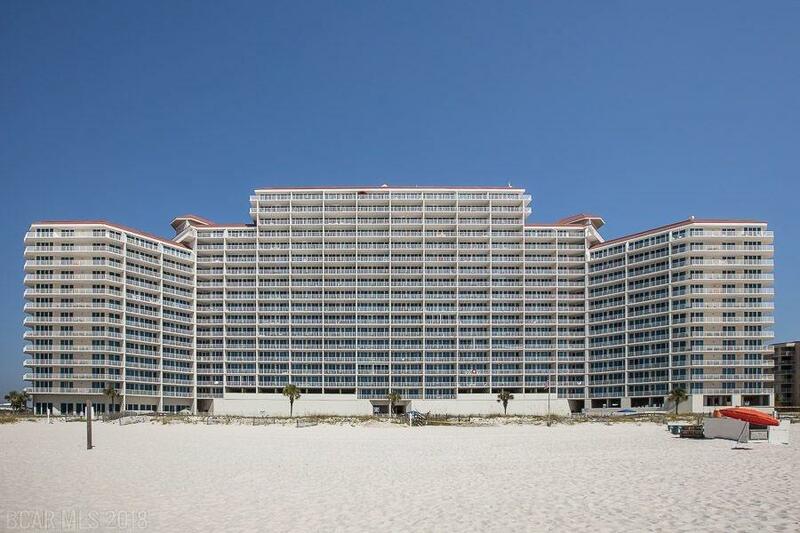 Gulf Shores condo for sale at Lighthouse. Nicely decorated 2 bedroom, 2 bath unit with bunkroom located in one of Gulf Shores most popular rental complexes. 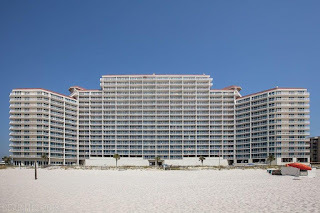 This gulf front complex offers 2 outdoor pools (one w/zero entry), 2 hot tubs, indoor pool, fitness area, sauna, BBQ area, covered parking and is conveniently located in walking distance to many restaurants and shops in the heart of Gulf Shores.